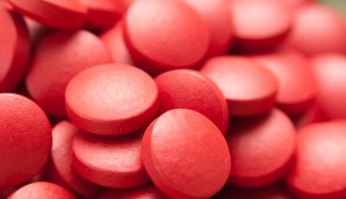 “Should I take iron supplements?” This is a common question that I get from ladies. My simple answer to them is, “Don’t take unless you are diagnosed with iron-deficiency anaemia.” Although iron-deficiency anaemia is considered as one of the most common conditions among women, it does not mean that ladies should all start popping iron tablets. In fact, when present in excess, iron is toxic to the body ! Luckily, the body can tightly regulate the amount of iron in the body to avoid overload. The body needs iron for making haemoglobin (in red blood cells) and myoglobin (in muscles), as well as many cellular mechanisms including enzymatic process, DNA synthesis, and energy generation. 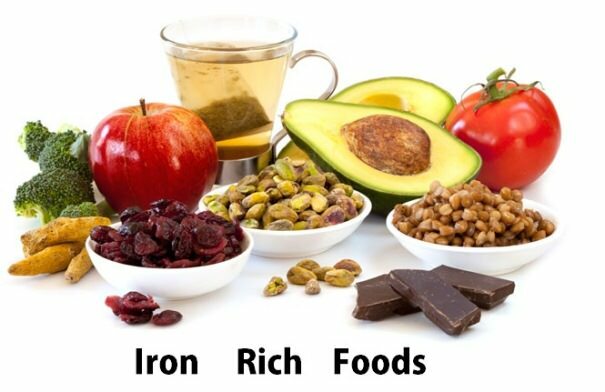 About 20-25 mg of iron is needed daily for production of red blood cells and cellular metabolism . The body gets most of the iron through recycling of old red blood cells, or from iron stores in the body, with diet only contribute about 1-2mg of the required iron daily. About 1-2mg of iron is lost each day through menstrual bleeding, sweating, skin desquamation, and urinary excretion. Hence, the absorption of iron from the intestine is tightly controlled so that the amount lost daily being equal to the amount absorbed daily . Therefore, if you are healthy and your diet contains sufficient sources of iron, there is no need to take any additional iron supplement. If you do, you may just be flushing the iron bill into the toilet! 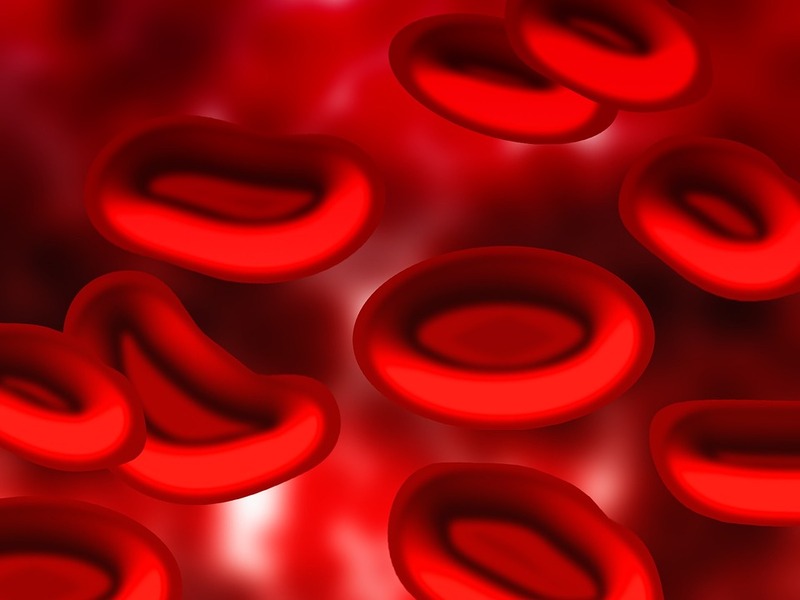 The body can recycle iron from old red blood cells. What causes iron-deficiency anaemia then? This happens when the demand for iron exceeding supply. In developing countries, poor diet with low iron bioavailability is the primary cause. 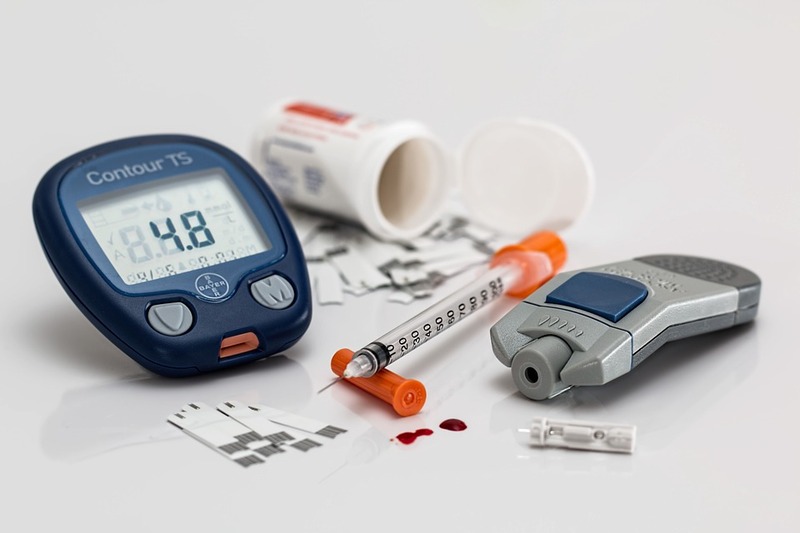 Whereas in developed nations, blood loss and decreased absorption of iron due to chronic conditions, such as gastritis and celiac disease, are the most likely culprits . Blood loss due to injuries, heavy menstruation, or gastrointestinal tracts bleeding can all lead the disruption of iron balance in the body. Under such circumstances, iron supplementation is a quick way to correct iron deficiency and restore the iron balance. 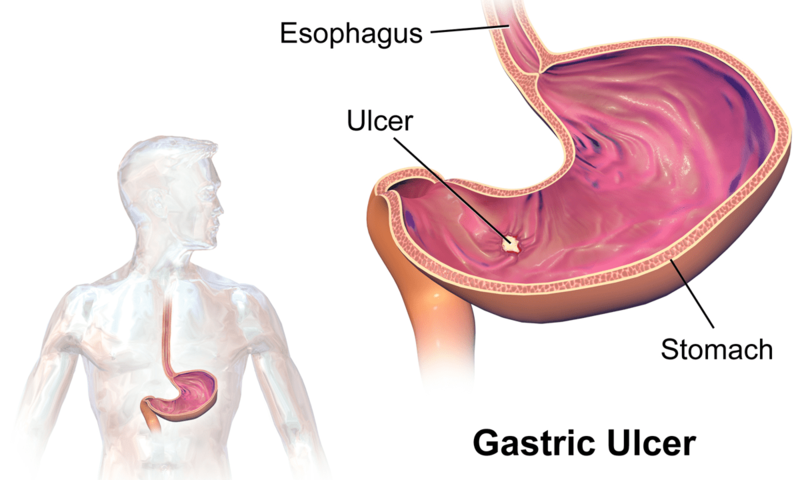 Gastric ulcers can be the underlying cause of iron deficiency due to blood loss. Iron supplementation should not a long-term solution. Typically, taking iron tablets with 65 mg of elemental iron three times a day for three months is sufficient to correct most deficiency . More importantly, the underlying causes that lead to such deficiency states must be identified and addressed to prevent recurrence and deterioration of the condition. For example, if the iron deficiency is due to bleeding gastric ulcer, without stopping the bleeding from the ulcer, iron supplementation alone will not help. As such, if you suspect that you have iron-deficiency symptoms such as fatigue, shortness of breath, or fainting, it is important to undergoing proper medical check-up to find the underlying causes, rather than taking off-the-shelf iron supplement hoping to fix it yourself. Taking iron supplement is not without side-effects and risk. 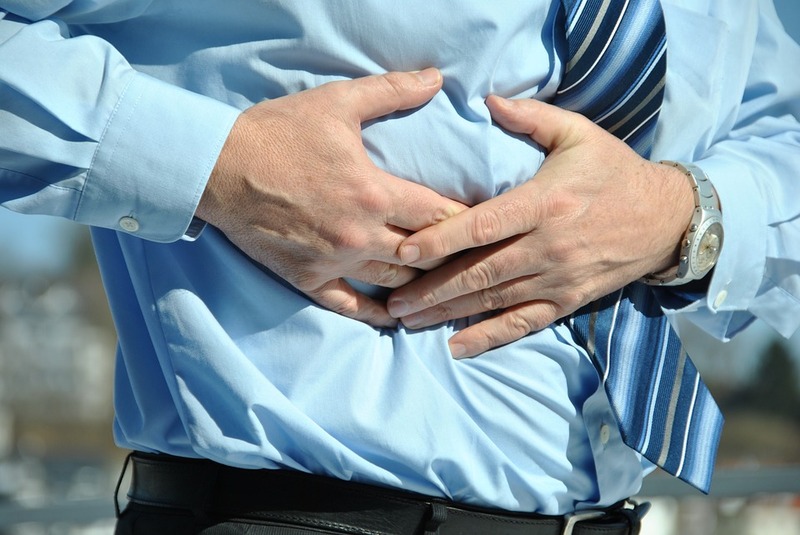 Firstly, taking iron supplementation may cause gastrointestinal side-effects such as constipation, diarrhoea, black or tarry stools, nausea, flatulence, and abdominal pain. This was confirmed by a study that systematically reviewed and analysed as many as 43 clinical trials comprising of 6831 adult participants. This study further confirmed that the occurrence side-effects was not depending on the dose of the iron supplementation . Hence, you risk upsetting your stomach even with a small dose of the iron supplement. Iron supplements are often taken together with vitamin C since vitamin C is known to increase the absorption of iron in the gastrointestinal tract. In fact, most commercial iron supplement products are formulated with vitamin C nowadays. However, by taking a high dosage of iron and vitamin C together, you risk excavating the oxidative stress in the gastrointestinal tract causing inflammation and ulcers, which may potentially lead to cancer . In fact, high level of iron in the body is known to increase the risk of cardiovascular diseases , diabetes , neurodegenerative diseases such as Alzheimer’s disease , and cancer . Hitherto, it is unwise to artificially boost up your iron store in the body, only to cause you harm. The best way prevent iron-deficiency anaemia is to eat wisely. Get your enough iron from the food you eat, not from the pill! Food is the best source of iron. G. Papanikolaou, K. Pantopoulos, Iron metabolism and toxicity, Toxicol. Appl. Pharmacol. 202 (2005) 199–211. doi:10.1016/j.taap.2004.06.021. A. Lopez, P. Cacoub, I.C. Macdougall, L. Peyrin-Biroulet, Iron deficiency anaemia, Lancet. 387 (2016) 907–916. doi:10.1016/S0140-6736(15)60865-0. T.D. Johnson-Wimbley, D.Y. Graham, Diagnosis and management of iron deficiency anemia in the 21st century, Therap. Adv. Gastroenterol. 4 (2011) 177–184. doi:10.1177/1756283X11398736. Z. Tolkien, L. Stecher, A.P. Mander, D.I.A. Pereira, J.J. Powell, Ferrous sulfate supplementation causes significant gastrointestinal side-effects in adults: A systematic review and meta-analysis, PLoS One. 10 (2015) 1–20. doi:10.1371/journal.pone.0117383. A.E.O. Fisher, D.P. Naughton, Iron supplements: the quick fix with long-term consequences, Nutr. J. 3 (2004) 2. doi:10.1186/1475-2891-3-2. A. Pourmoghaddas, H. Sanei, M. Garakyaraghi, F. Esteki-Ghashghaei, M. Gharaati, The relation between body iron store and ferritin, and coronary artery disease., ARYA Atheroscler. 10 (2014) 32–6. J.A. Simcox, D.A. McClain, Iron and diabetes risk., Cell Metab. 17 (2013) 329–41. doi:10.1016/j.cmet.2013.02.007. G.J. Brewer, Risks of Copper and Iron Toxicity during Aging in Humans, Chem. Res. Toxicol. 23 (2010) 319–326. doi:10.1021/tx900338d. A. Fonseca-Nunes, P. Jakszyn, A. Agudo, Iron and cancer risk–a systematic review and meta-analysis of the epidemiological evidence., Cancer Epidemiol. Biomarkers Prev. 23 (2014) 12–31. doi:10.1158/1055-9965.EPI-13-0733.